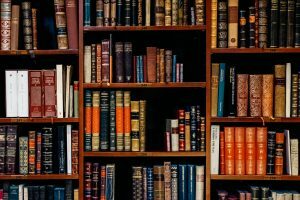 This is NOT my library. If you’ve found these questions helpful, you might want to put them someplace—in your phone, day planner, calendar, bulletin board, etc.—where you can review them more frequently than once a year. Listen to my conversation below with New Testament scholar Dr. Ben Witherington. The former CEO of Starbucks, Howard Schultz, seems to be testing the waters for a possible presidential run in 2020. See here and here. His new book arrives February 2019: From the Ground Up: A Journey to Reimagine the Promise of America. I hope he returns to the Republican party and seeks the Republican nomination for President in 2020. But if he runs as a Democrat, I may have to take back everything I have ever said about never, ever voting for a Democrat. But the vetting process hasn’t even begun yet. 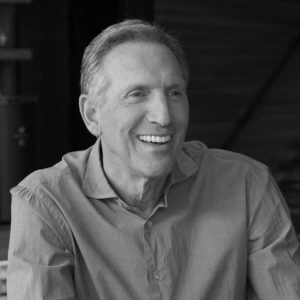 Who is Howard Schultz? I’m anxious to find out. Random House has my interview request.